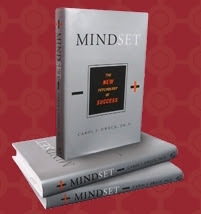 Carol Dweck has a new website for the promotion of her book Mindset, The New Psychology of Success. It´s a great and very informative website. If you liked my interview with Carol you must visit it. How has civilization triumphed over warlords?